Wearing your hair in its natural state shouldn’t be much of a surprise. 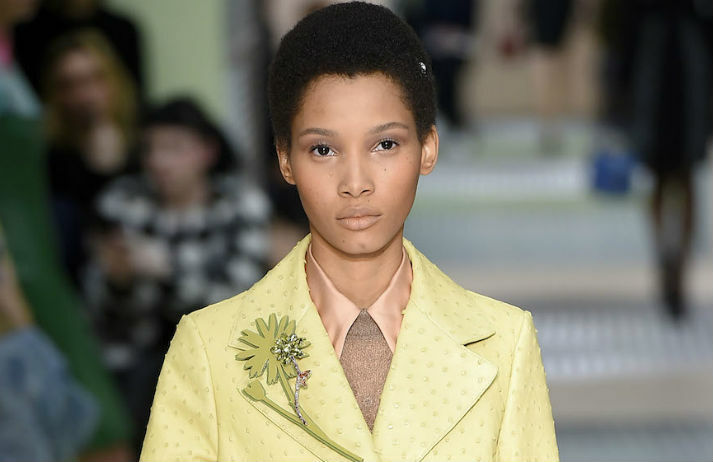 But black hair is so rarely seen on the catwalk without having been blown out or straightened, that when a black model appeared with an afro on the Prada runway, it became one of the most talked about moments of the season. Paying tribute to Fela Kuti, French magazine L'Officiel are showing Beyoncé 'returning to her African roots', darkening her skin for a controversial shoot along the theme of 'African Queen'.